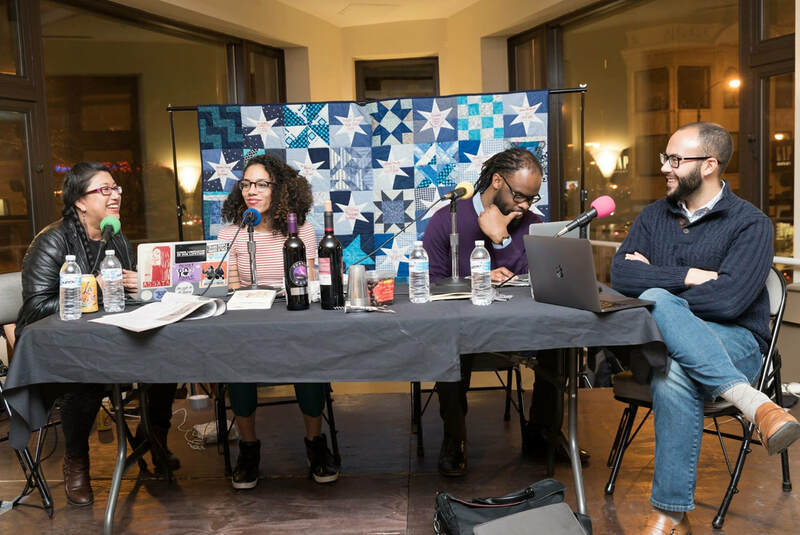 In this episode, we bring you the Lit Review LIVE from Hairpin Arts Center, the current site of For the People Artists Collective’s exhibition Do Not Resist? 100 Years of Chicago Police Violence. We chatted with Simon Balto and Toussaint Losier, two radical authors and professors, about Simon’s upcoming book, Occupied Territory: Policing Black Chicago from Red Summer to Black Power, coming out in the fall of this year. 1. Simon, your upcoming book Occupied Territory will be the first, major, book-length history of racialized policing in urban America. What made you choose to focus on Chicago? 2. Can both of you talk about Red Summer in Chicago? 3. What are major themes of policing found in this book? 4. What happens after Red Summer? 5. How does the Chicago police historically play a role in enforcing anti-Blackness in housing developments? 6. Which stories are most hidden or least told about Chicago police violence, or Black resistance to it, that you wish were told more?